Aspen is preparing an environmental impact report (EIR) for a project consisting of the installation of four fiber-optic cable systems across the Pacific Ocean. The cable systems will connect the United States to various Pacific Rim locations such as Southeast Asia, China, Australia, and Japan. The project will be implemented in four phases, each phase each comprised of a marine and terrestrial component. 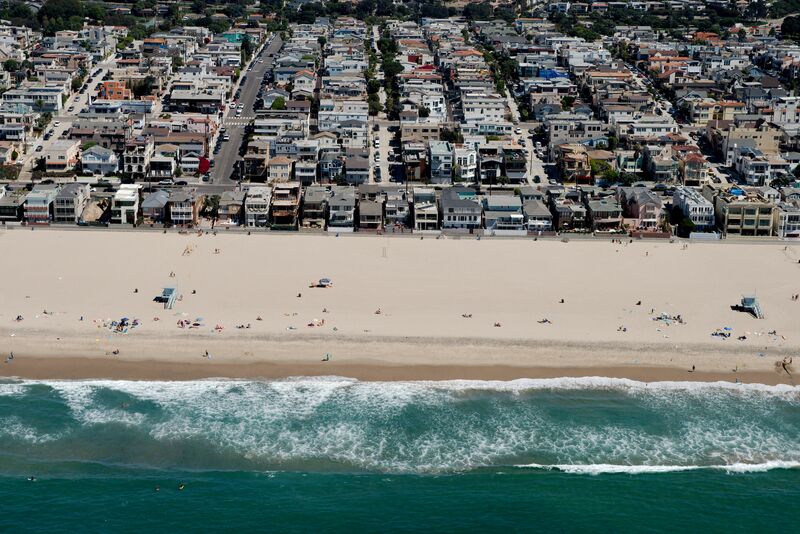 At the U.S. end of each cable system, the marine cable alignments will traverse the California continental shelf and land in the City of Hermosa Beach. 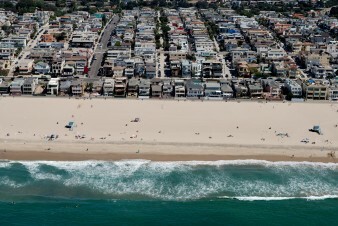 The marine alignments cross Santa Monica Bay and several offshore basins, ridges, and escarpments while avoiding known marine features such as the Santa Monica Canyon, explosives dumping areas, fisheries, contaminated sediments, and commercial vessel areas. The marine components associated with these systems include the marine conduit, fiber-optic cables, splice boxes, and signal regenerators. Two types of armored marine cables will be utilized and both types would be less than 2 inches (5 centimeters) in diameter. The marine cable will be installed in several steps. A pre-lay grapnel run will be performed to clear any potential debris from the seafloor along the burial corridor. In areas of soft sediments, the cable will be buried using a cable plow to excavate, install, and bury the cable in one operation. Where the cable plow is not sufficient for cable burial, the cable will then be temporarily laid on the seafloor until it can be buried by divers or remotely operated vehicles. The terrestrial components of the project include the beach landing sites, conduits extending from the beach landing sites out past the surf zone, and the terrestrial conduit systems that extend from the beach landings to power feed equipment locations where electrical power will be connected to the cables to regenerate the telecommunication signals that will transmit data across the ocean. The marine cables will land at one of two sites at or near the beach in Hermosa Beach. Many of the project’s terrestrial components will be installed during Phase 1, including the cable landing sites, directional bores, terrestrial conduit, and other ancillary facilities. As part of Phase 1, two six-inch steel conduits will be installed to connect the beach landing site to a point offshore approximately 14,000 feet beyond the surf zone. These conduits will be installed from shore using a process known as horizon directional drilling. The use of directional bores was selected to allow the conduits to be installed without disruption to the seafloor or beach within the surf zone.